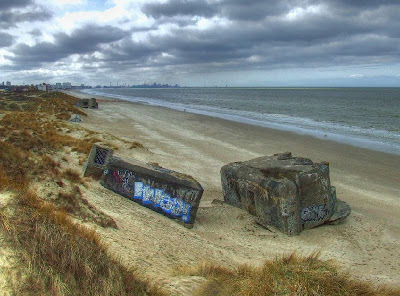 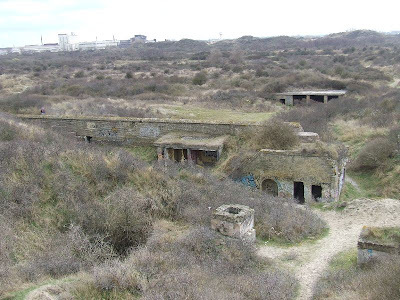 These bunkers are the remains of a WW2 Nazi coastal gun battery, known as M.K.B Malo Terminus. They are located near Leffrinckoucke, on a long beach area which stretches between Northern France and the Belgian border, between Dunkerque and Bray Dunes. 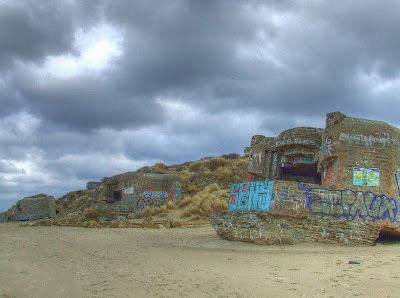 The remains of four concrete 671 type gun emplacements lie toppled on the beach, behind which is a large three storey observation post. 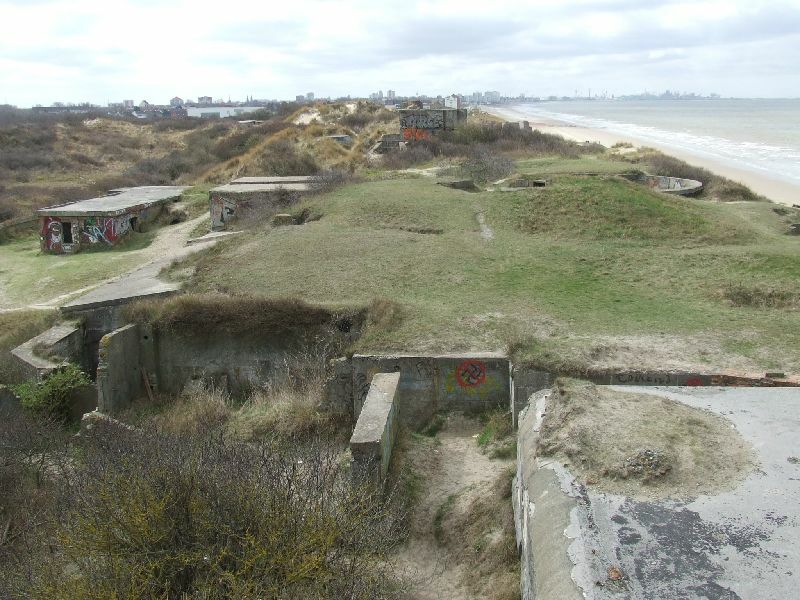 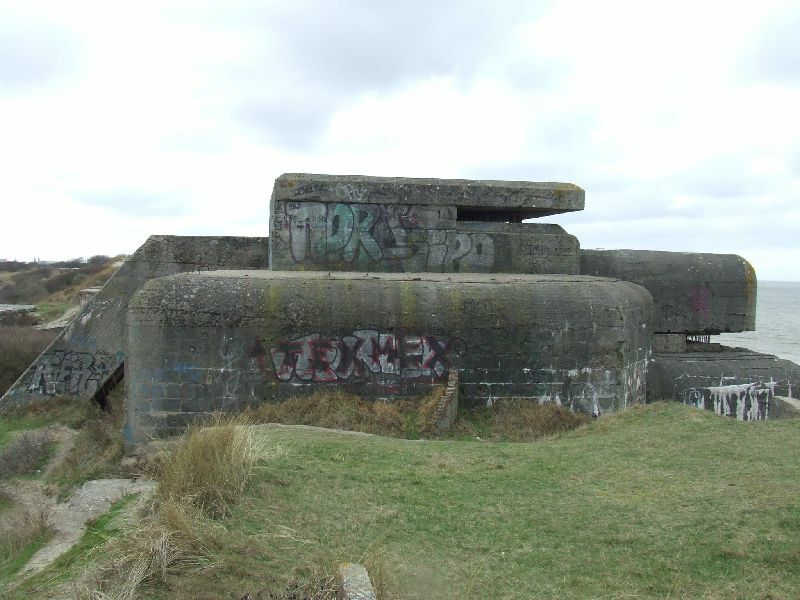 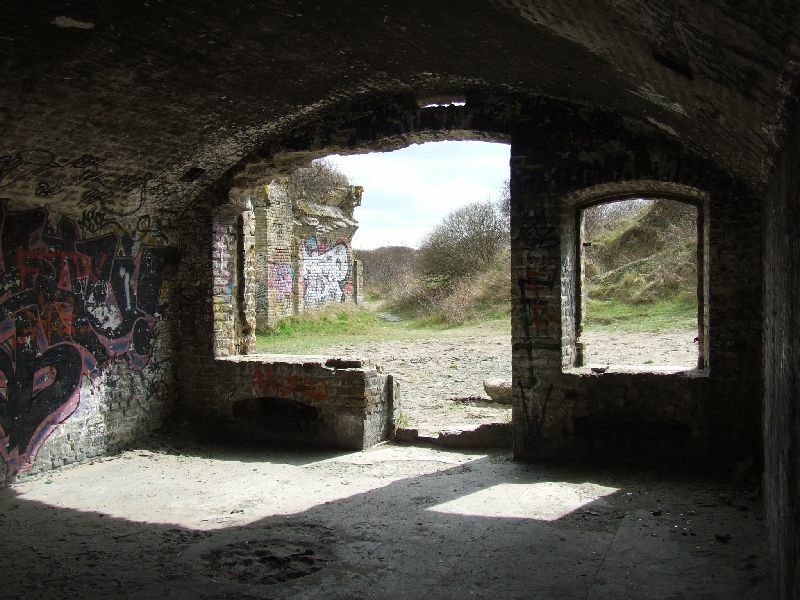 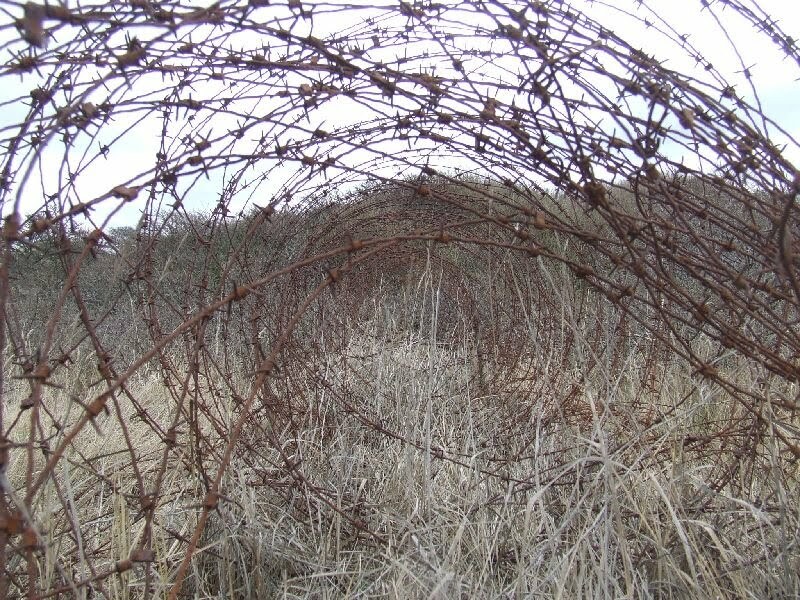 Various other buildings, including accommodation, shelters and other gun emplacements can also be found. 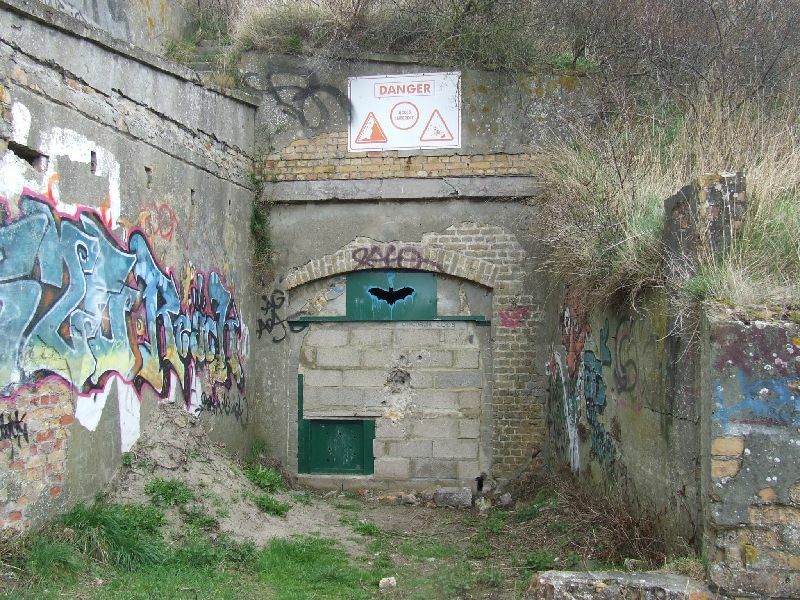 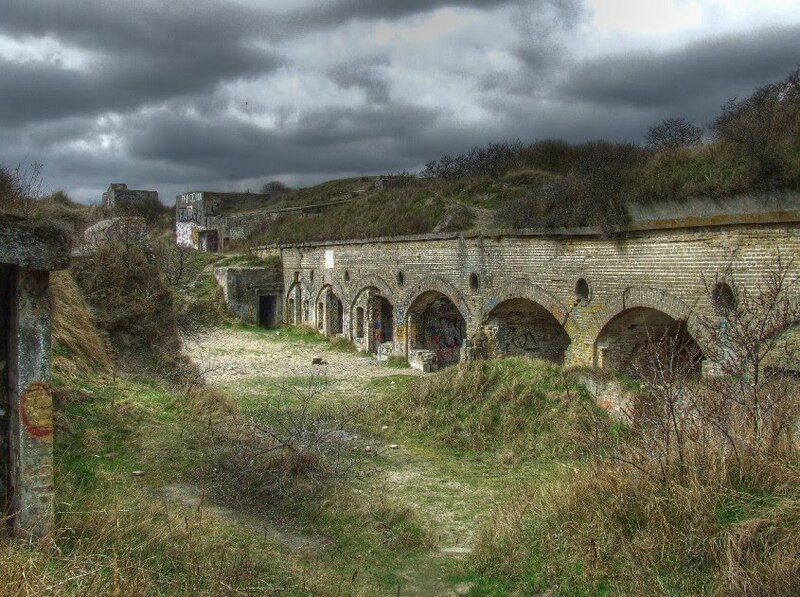 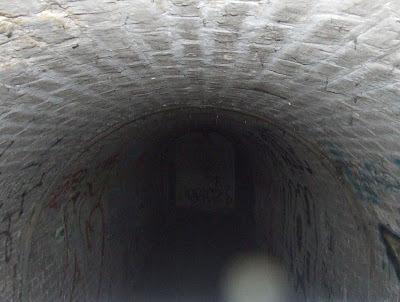 There are also the remains of a 19th Century French fortification with casemated barracks and tunnels (which have been sealed to prevent access as the site is a bat reserve). 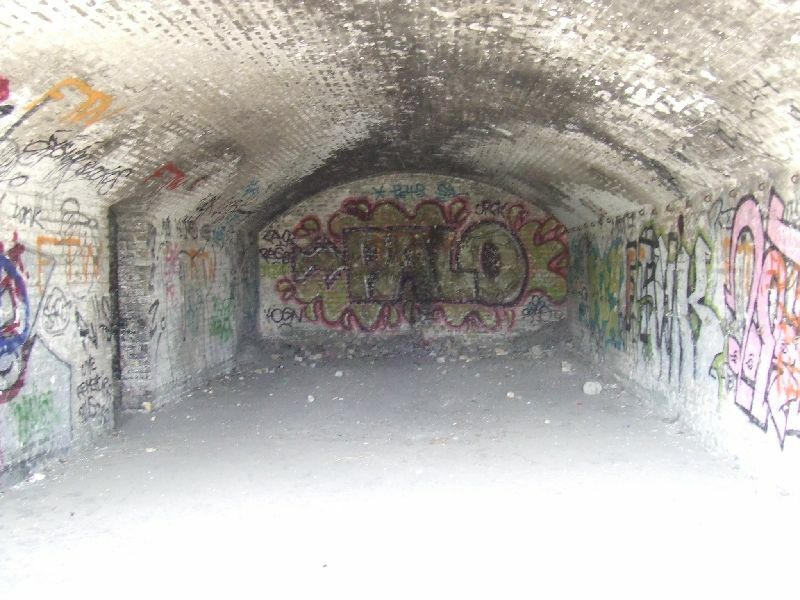 Unfortunately, as the site is open access, it has been heavily vandalised and there is graffiti everywhere. 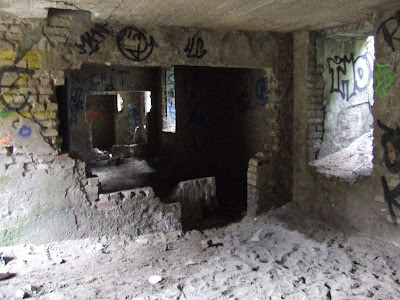 This site can be easily visited, but the appropriate care must be taken. 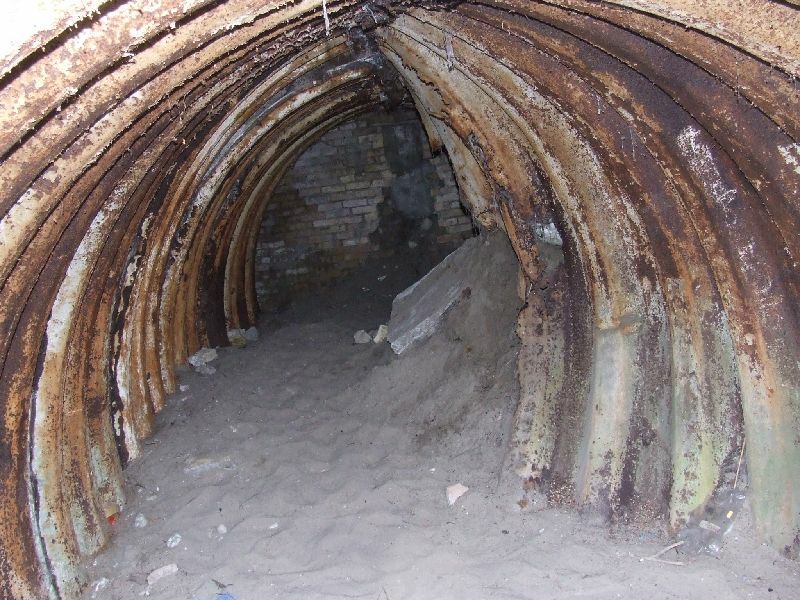 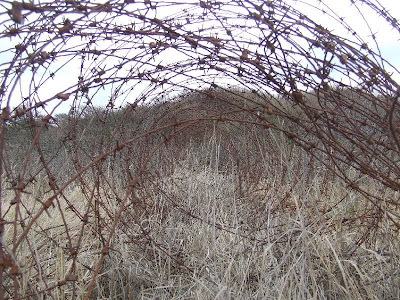 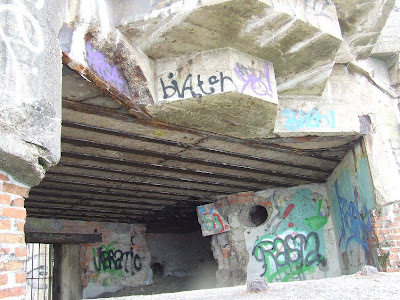 Can anyone tell me where I can find more detail on the use of these specific bunkers during WWII? 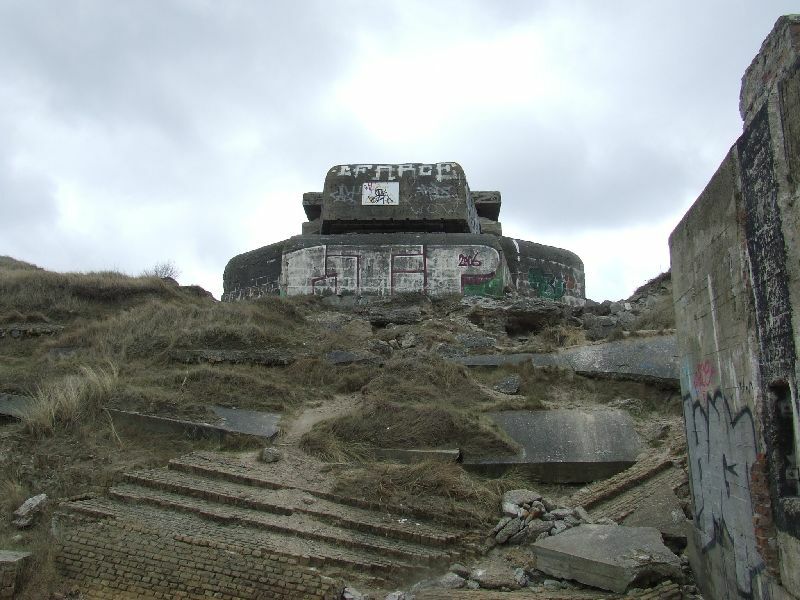 Anything on accounts of action, regiments stationed there etc would be welcome.